Built in the 14th century on an old settlement from the Iron Age, it was destroyed in the Irmandiña Revolt in the 16th century. 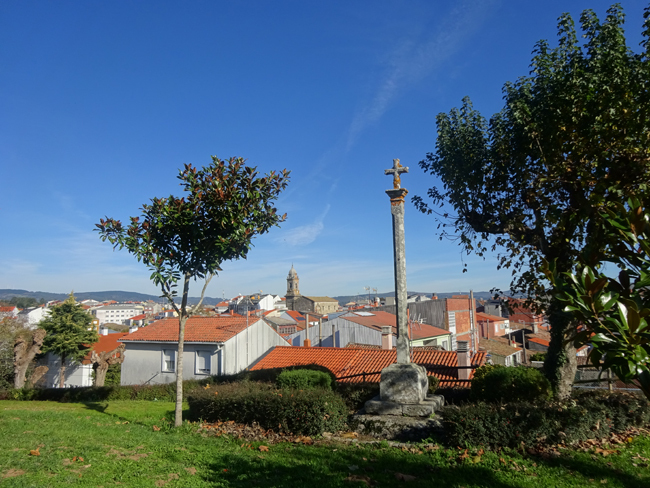 It was the main fortress of the Miter Compostela. Nothing of which has been conserved. Now in its place stands a park in which the Chapel of Carmen is located XVIII century and the municipal cemetery. It keeps the name O Castelo.